It can take alot of time and hard work reaching out to brands directly and trying to suggest a collaboration that way, so make your life easier and sign up to a platform like TBP where the opportunities are presented to you every day. Simply register to our platform, create an account and start browsing categories you and your followers love - ‘fashion’, ‘food & drink’ and so on. There are plenty of brands looking for amazing content, so you won’t need to branch out into anything that doesn’t feel authentic. Next, select a campaign, read the brief and if the stars align, it’s time to get started! If you’ve never earned money from your social media posts before, it can be hard to put a value on yourself. 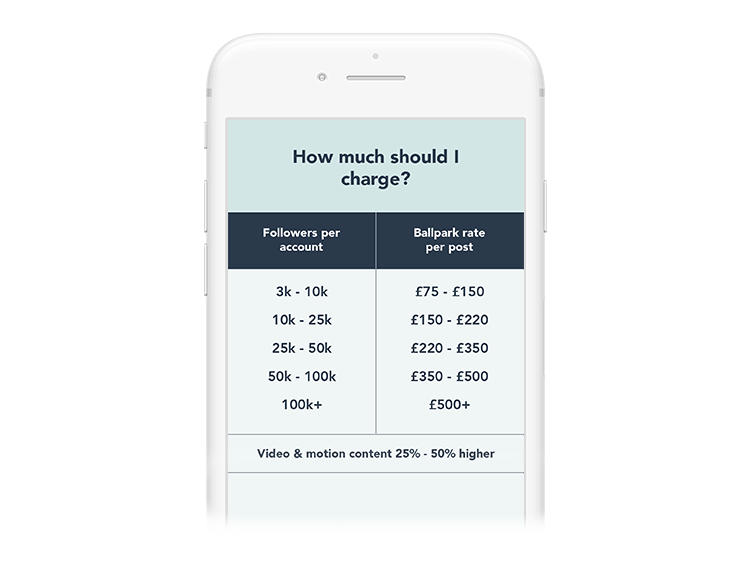 So TBP have given you some ballpark rates that you can earn per social post, making it easier to name your price. If there’s anything to remember when it comes to your content, it’s to be yourself. Apply your own personal flair and take some creative risks. This is the fun part, the reason why you wanted to quit that 9-5 and start being your own boss! Put your heart and soul into your content and you’ll se the reward from your audience, and start to see more campaigns coming your way. Remember, you’re doing this influencer thing full-time now. No slacking! The most successful creators TBP work with spend at least a day planning and creating each post. 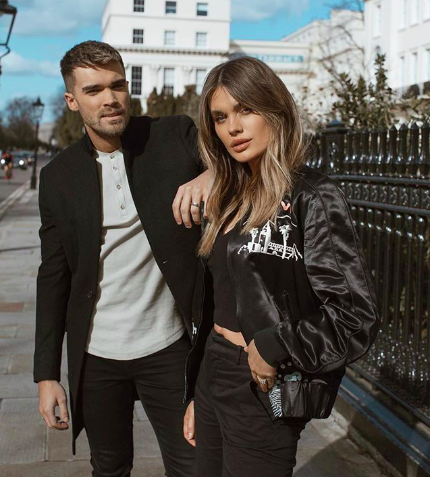 As well as doing something you love full-time, you couldn’t have picked a better time to learn how to become an Instagram influencer - never before have brands been so hungry for influencers to recommend their product to service. If you know how to make valuable content for both your audience and a brand, you'll be earning cash in no time. Head over to the TBP Platform to see just how easy that career change can be!